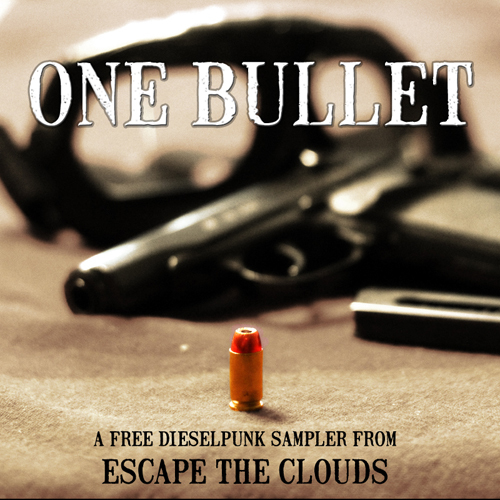 Dieselpunk music combines elements of Blues, Jazz, Ragtime, Cabaret, Swing, Spasm, and Bluegrass commonly found during the diesel era with contemporary instrumentation, production, and composition. 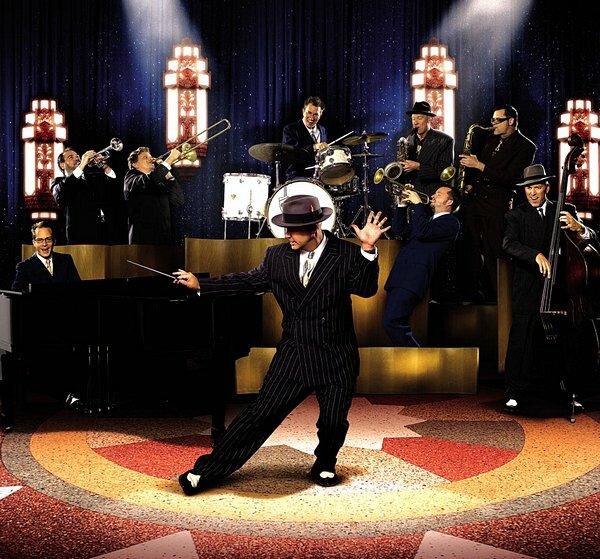 Some commonly referenced examples of dieselpunk bands are: Cherry Poppn’ Daddies, Big Bad Voodoo Daddy, Royal Crown Revue, Squirrel Nut Zippers, The Brian Setzer Orchestra, Indigo Swing, Wolfgang Parker, The End Times Spasm Band, Diablo Swing Orchestra, The Puppini Sisters, and Lee Press-On and the Nails. 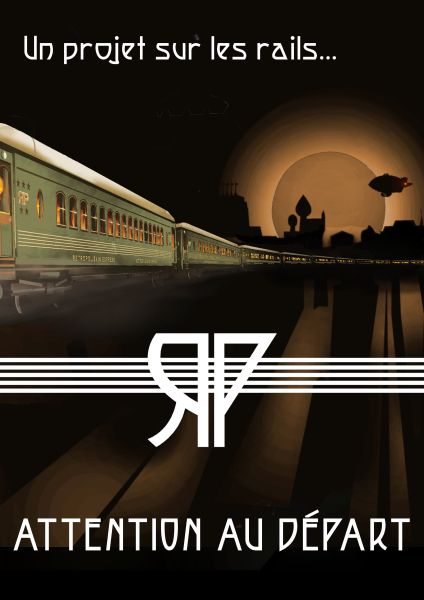 Industrial dieselpunk is nurtured by RPM Orchestra. Recording artist Thomas Dolby has announced an album that will tie into his “Dieselpunk dystopia” game titled the same as the game, The Floating City. There has been a growth of a Dieselpunk music referred to as Electro-Swing, which combines the styles of Swing music with Electronica. 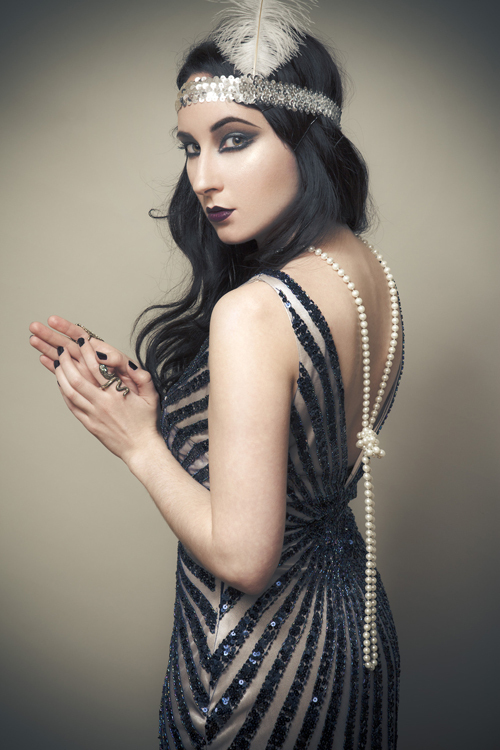 Prominent bands within the Electro-Swing include Good Co, Caravan Palace and Tape Five. 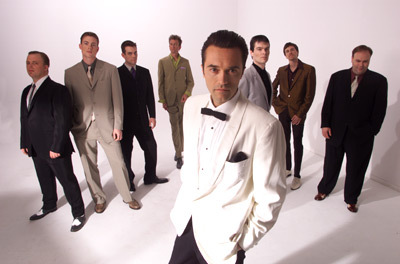 On January 4, 2012, the Cherry Poppin’ Daddies announced that they’re going back to their swing roots with the release of a new CD “White Teeth, Black Thoughts”. The lead singer Steve Perry at their web site posted in the band notes: “I’ve got a lot of stuff together, but this recording when it’s finish, is going to concentrate on swing predominantly, but with a slight side order of rockabilly/ psychobilly…” On April 9, 2013 the band announced that that pre-orders were being accepted for the new album. 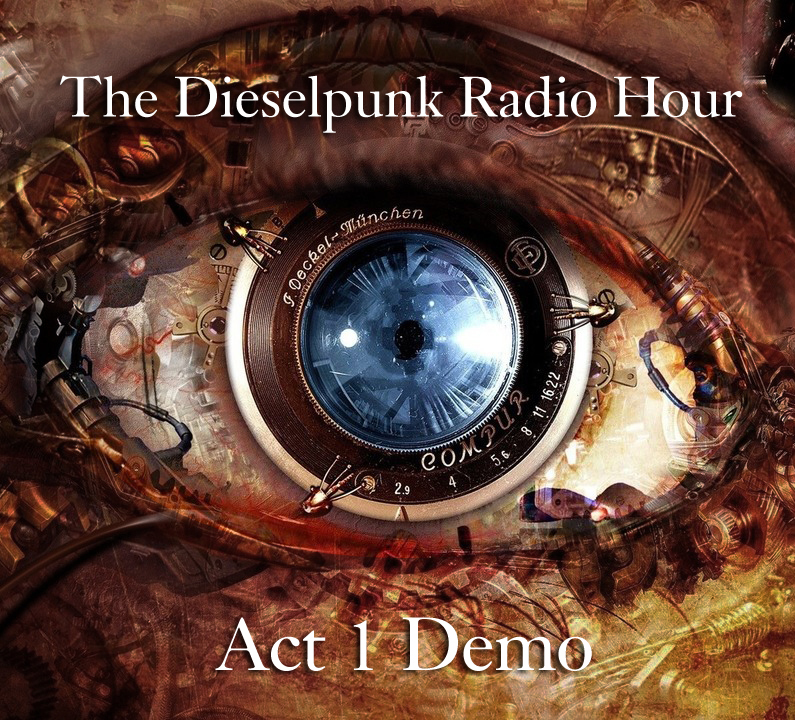 On October 29, 2012, Paul Shapera released an EP titled “The Dieselpunk Radio Hour (Act 1 Demo)”. The Dieselpunk Radio Hour is essentially a rock opera about an imaginary nation in the midst of a civil war. According to the artist blog, this was a work in progress towards a full opera in the Acts. 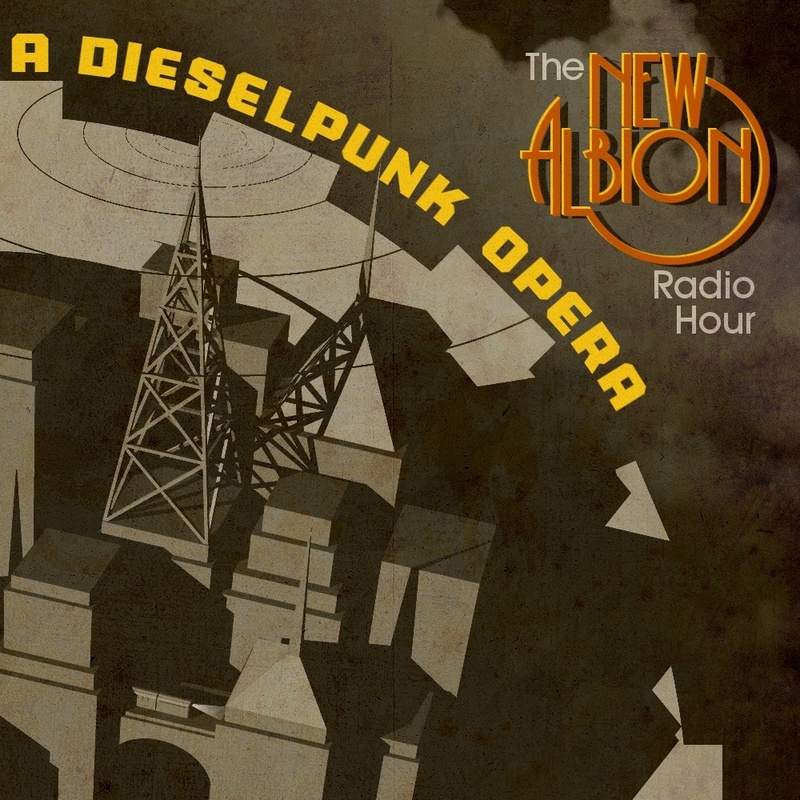 The artist released the completed production that was retitled “The New Albion Radio Hour, A Dieselpunk Opera” on May 20, 2013. 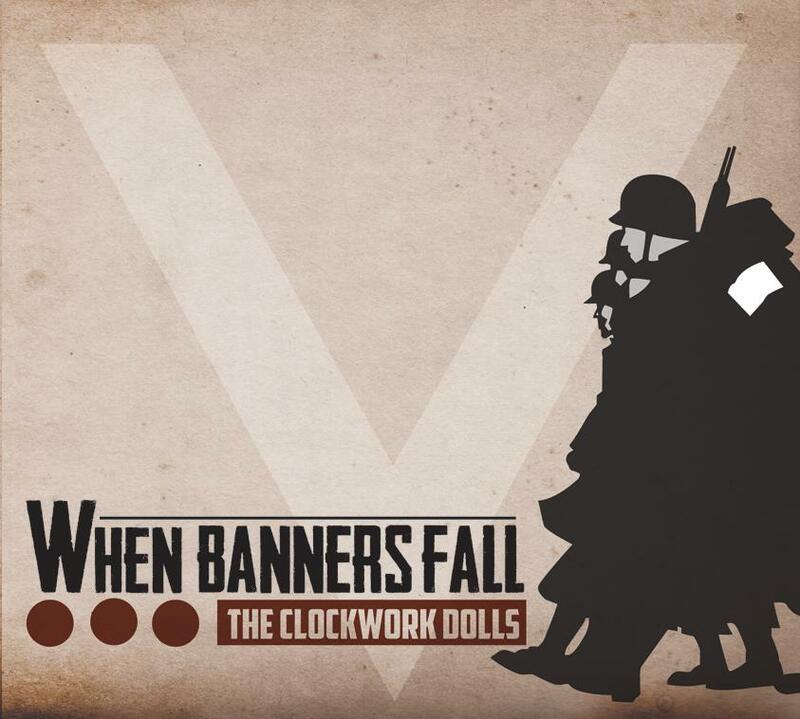 On November 9, 2012, the Steampunk band The Clockwork Dolls released a Dieselpunk EP titled “When Banners Fall.” According to an article by Mark Rossmore at Steampunk-Music.Com, posted November 7, 2012, “History holds far more drama, horror, comedy, and action than fiction could ever conjure up. Seizing history by the heart, steampunk band The Clockwork Dolls have steered away from the symphonic airship opera of their debut album Dramatis Personae towards the real heroism and gutwrenching emotion of the Second World War’s D-Day Invasion. The Electric Swing Circus are a six piece electro swing band based in Birmingham, UK that fuses 1920′s swing with electronica. The band is organized as a cooperative and has been featured in both cooperative events and press. On May 9, 2013 the band released their debut album, which they funded through Crowdfunder. 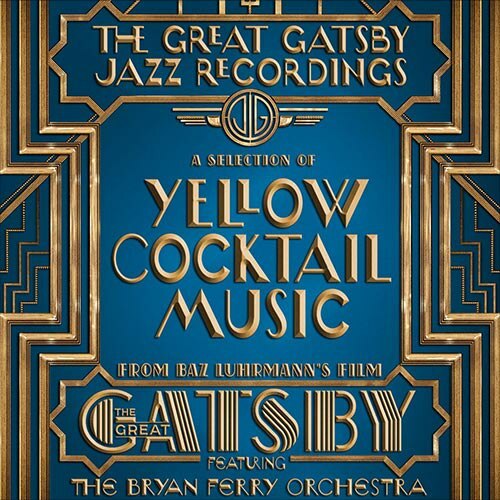 On May 16, 2013 a companion CD featuring jazz recordings by The Bryan Ferry Orchestra titled “The Great Gatsby: Jazz Recordings (A Selection of Yellow Cocktail Music)” was released that reworked the official soundtrack into a traditional 1920s style making this a Dieselpunk CD with its retro sound to modern music. The heading of the web site Postmodern Jukebox includes “An Alternate History of Pop Music”. The bandleader and composer Scott Bradlee describes himself as having a “love/hate relationship with pop music.” Many of the songs consist of contemporary pop music that has been reimagined into styles of the past. Their music includes a Big Band version of “Drunk in Love”, a 1930s version of “Careless Whisper”, 1920s flapper style of “Fancy”, 1940s version of “Just Dance”, a 1920s version of “Gentlemen”, a 1940s version of “Beauty and a Beat”, a ragtime version of “Thrift Shop”, and more. On May 28, 2014, Postmodern Jukebox played at The Kennedy Center. During 2014, the band toured both the United States and Europe.